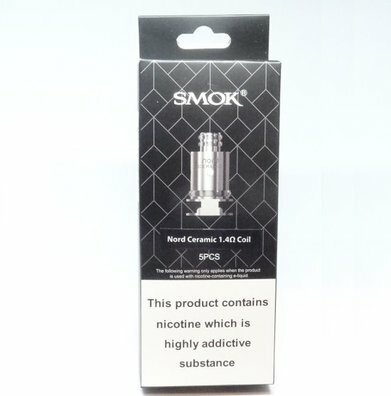 SMOK Nord Coils | Electronic Cigarette Co.
Genuine SMOK Nord coils compatible with the Nord Pod kit. 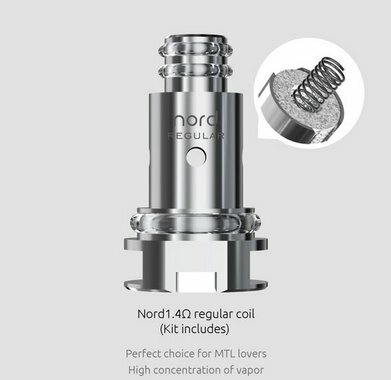 You'll usually find the 1.4 Ohm regular and ceramic plus the 0.6 Ohm mesh Nord coils available. 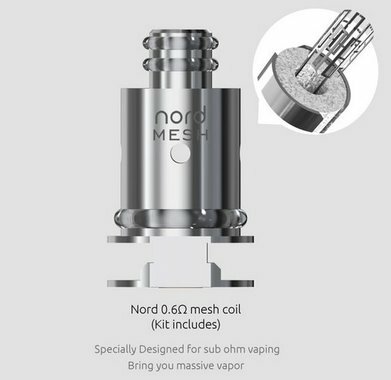 The price you see is the price you pay as there's free UK postage when you spend over £5. 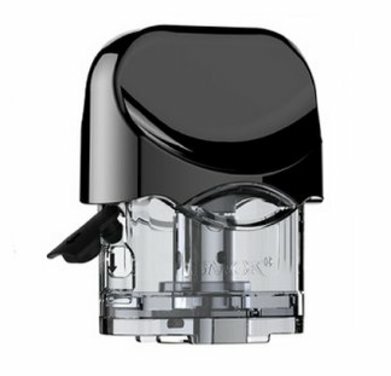 These are genuine SMOK Nord atomizer heads and we ensure all our stock has an authenticity sticker.